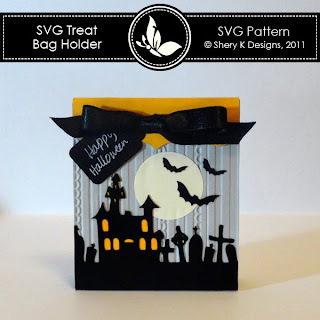 *I designed this Free SVG Treat Bag Holder for free and you can use the elements in any other projects. *The size of the holder approx. 3 x 4 x 1 inch. Oh my how fun is this!?!!! 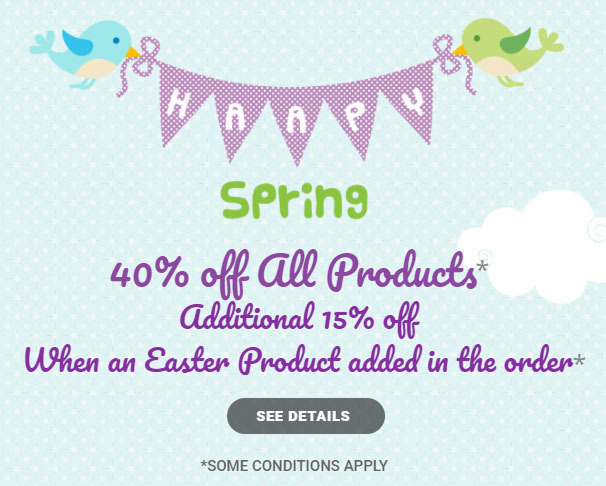 Awesome elements in your design. thank you for sharing. And just in time for Halloween. thanks for this spooktacular design!! Thank you so very much for sharing. I love your work. Thank you for this cool file. I made one of these cuties tonight! This is just too cool....thanks so much! I love it!